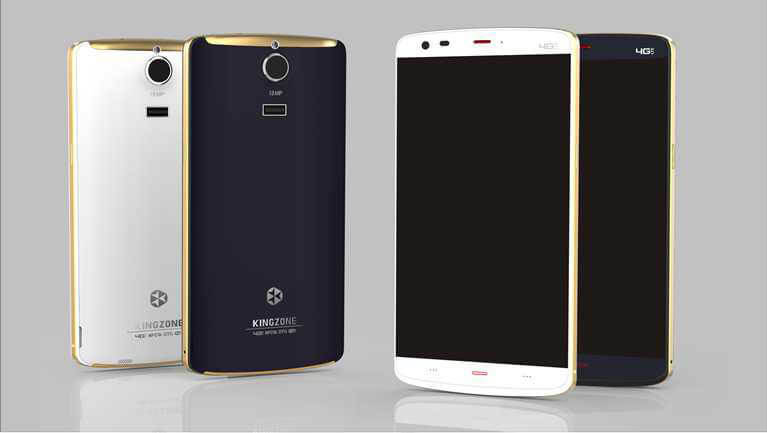 Home Phablets Check this out Kingzone Z1 aka LG G3 clone is on sale! 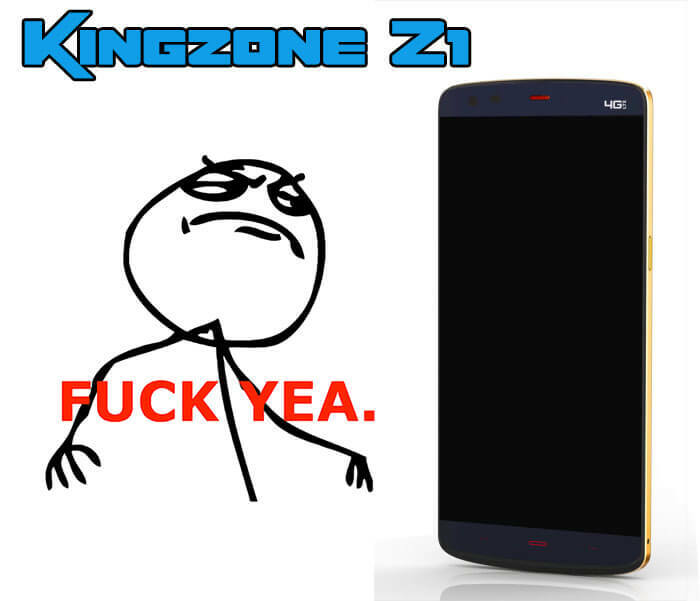 As I have wrote before about Kingzone Z1, which is really interesting smartphone. Because in my opinion this device is LG G3 clone. 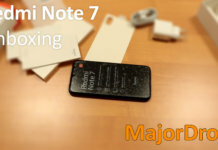 But I’m also pleasantly surprised because this clone is different from other because it does not have a weak hardware in fact the opposite. 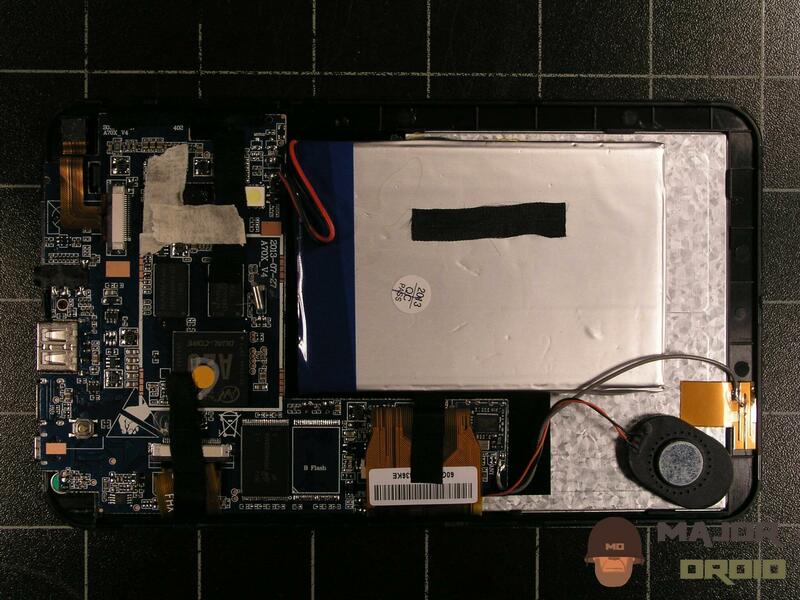 This smartphone has really strong hardware like 64-bit Mediatek MT6752A CPU. 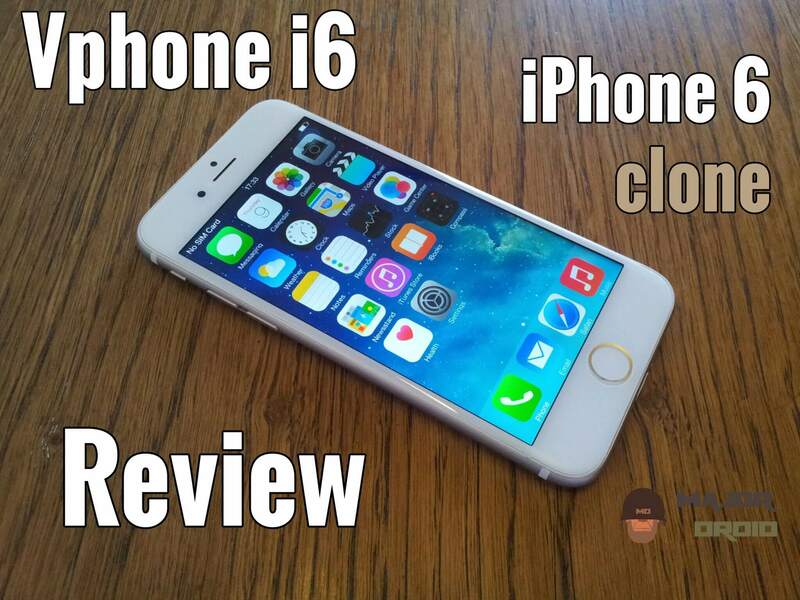 It has also 2 GB of RAM and 16 GB internal memory. There is also gorgeous 5.5 inch JDI HD screen. From other information I can say it supports 4G LTE 150 Mbps, and it also supports all frequencies for 3G network which is really positive. 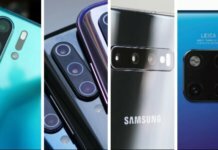 For me this is important because many European mobile companies still use 900 MHz frequency. It is also very interesting because it has YAMAHA HIFI YDA165 audio decoder. 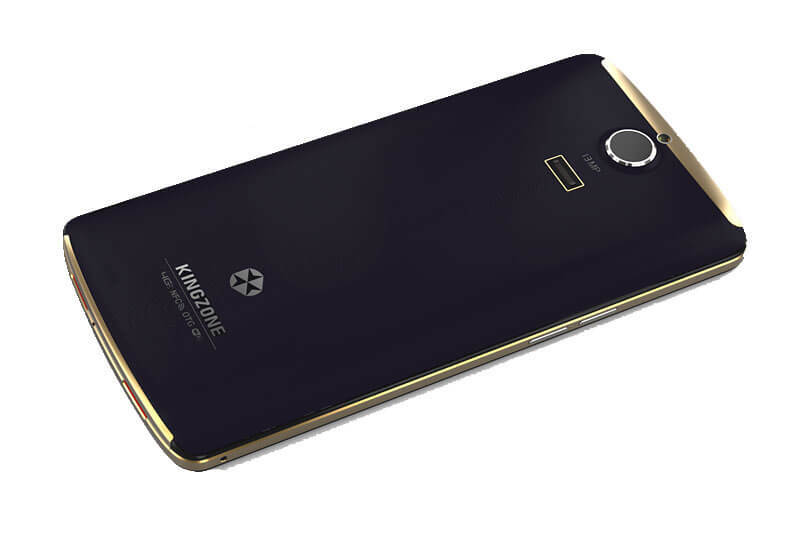 Kingzone Z1 comes with strong battery which has capacity of 3500 mAh according to the company! Regular price is $209.99 but I have great news because I have a coupon code: GBKZ1 which lowers the price to $179.99. 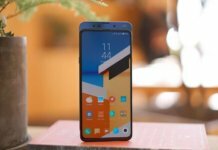 I think this is a great buy at this price so if you are interested in buying it using coupon code go to the Gearbest shop.